Your data is stored at our secure Data Centres, fully protected against unauthorised access. Should you no longer require the use of a server, we ensure that your data is reliably and securely deleted. We take free daily backups of your site and store 90 days worth of backups, which can be restored in the event of a technical problem. 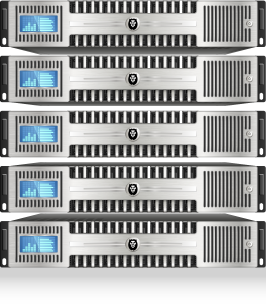 Our SilverServe hosting platform is built on cPanel, the most reliable, intuitive control panel. Because we understand the importance of your privacy and data security, our data centres are among the safest in Europe. Your data is stored at our secure Data Centres, fully protected against unauthorised access. Should you no longer require the use of a server, we ensure that your data is reliably and securely deleted.